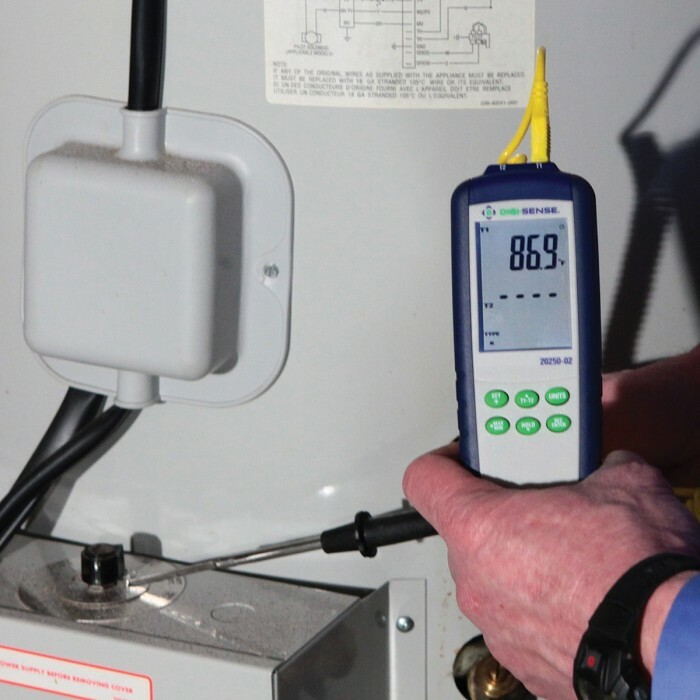 Need reliable, quick temperature readings everywhere - from lab to production floor? 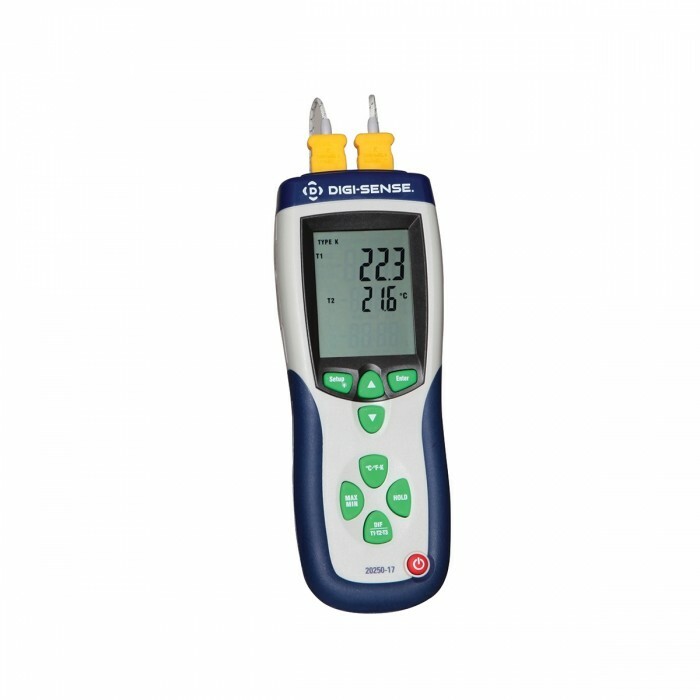 Digi-Sense's hand-held thermocouple thermometers are the choice when accuracy is required. Each model's distinctive features accommodate a wide range of applications. **Note - Models WD-20250-18, WD-20250-19, WD-20250-20: Optional Infrared Wand (Model 20250-24) must be ordered separately. WD-20250-01 Digi-Sense Thermocouple Thermometer, WD-20250-01, User Manual. WD-20250-02 Digi-Sense Data Logging Thermocouple Thermometer, WD-20250-02 User Manual. WD-20250-03 Digi-Sense Thermocouple Thermometer, WD-20250-03, User Manual. WD-20250-17 Digi-Sense Professional Thermocouple Thermometer, WD-20250-17, User Manual. WD-20250-17 Digi-Sense Professional Thermocouple Thermometer, WD-20250-17 Data Sheet. WD-20250-18 Digi-Sense Professional Thermocouple Thermometer, WD-20250-18, User Manual. 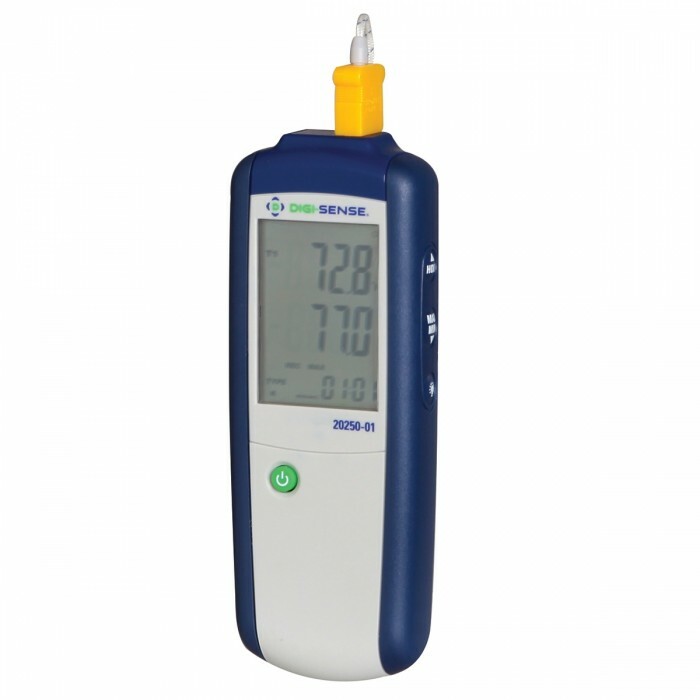 WD-20250-18 Digi-Sense Professional Thermocouple Thermometer, WD-20250-18 Data Sheet. WD-20250-19 Digi-Sense Professional Thermocouple Data Logging Thermometer, WD-20250-19, User Manual. 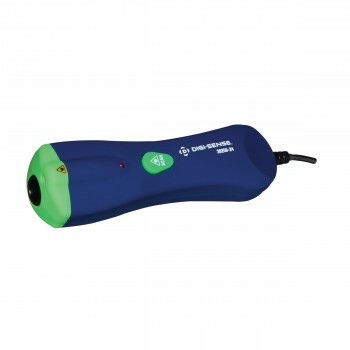 WD-20250-19 Digi-Sense Professional Thermocouple Thermometer, WD-20250-19 Data Logging Data Sheet. 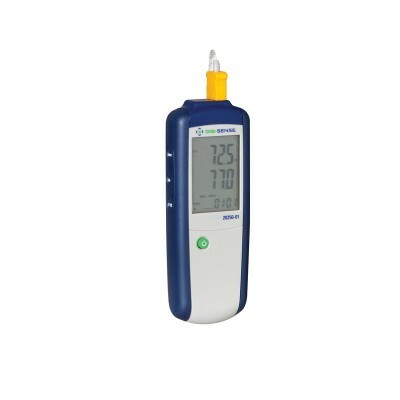 WD-20250-20 Digi-Sense Professional Four Input Thermocouple Data Logging Thermometer, WD-20250-20, User Manual. WD-20250-20 Digi-Sense Professional Four Input Thermocouple Thermometer, WD-20250-20 Data Logging Data Sheet.